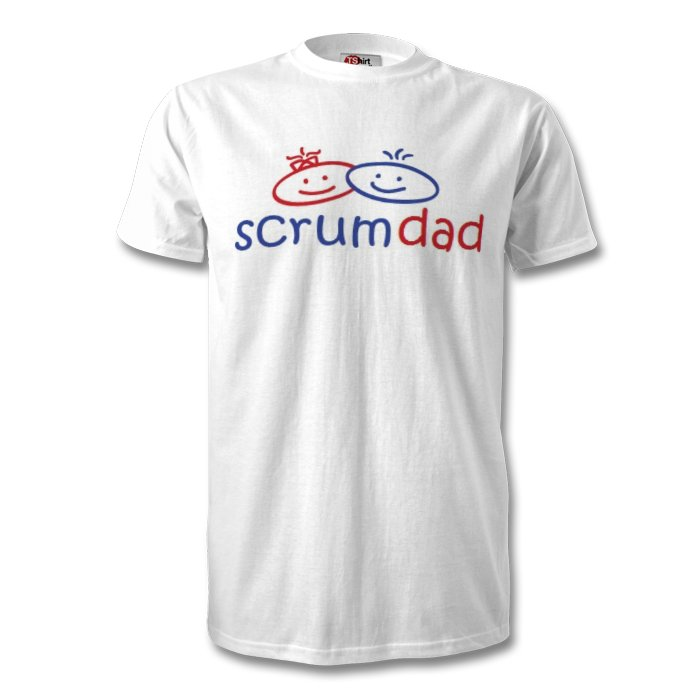 Dedicated dads – we see you on the sidelines (and in the thick of the action) week after week – encouraging your children, celebrating their first successful kick over the rugby posts, imparting your rugby wisdom and dreaming of the day you see your offspring running out onto the field at Twickenham. 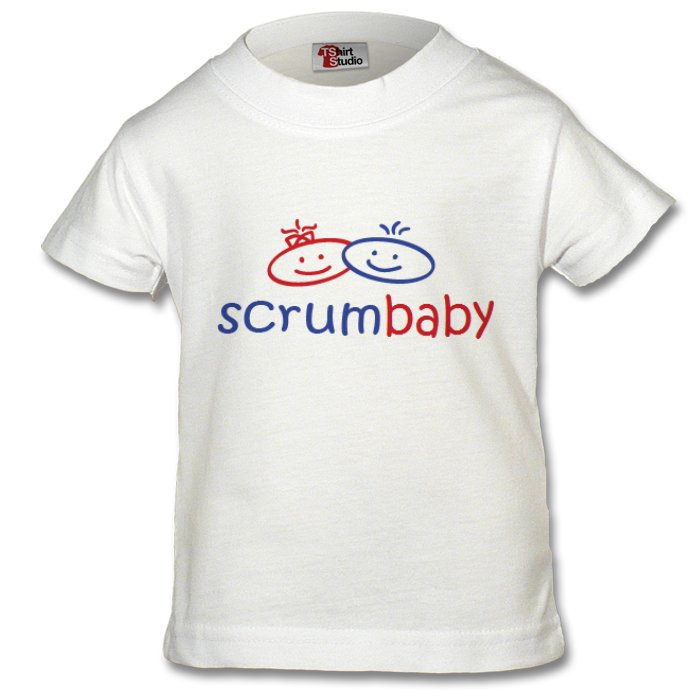 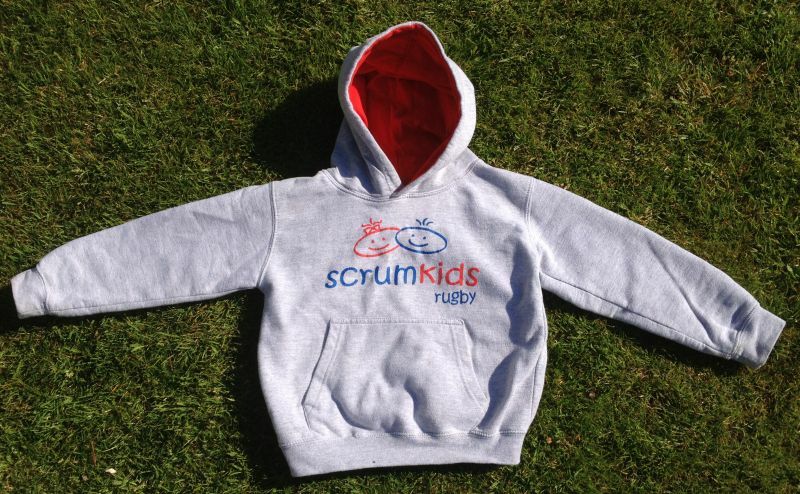 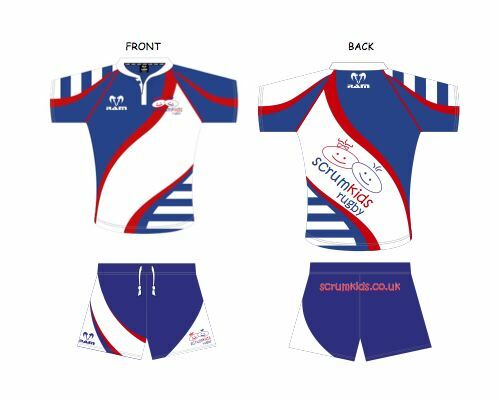 Become an official part of the ScrumKids community with your very own T-shirt. 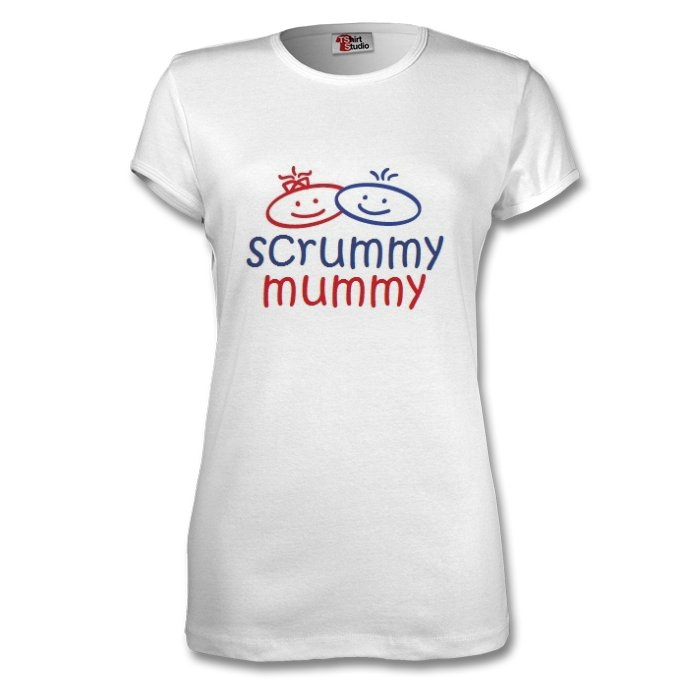 Available in sizes S, M, L, XL, XXL, 3XL and 4XL.